The Man Who Saved Two Notch will be free! 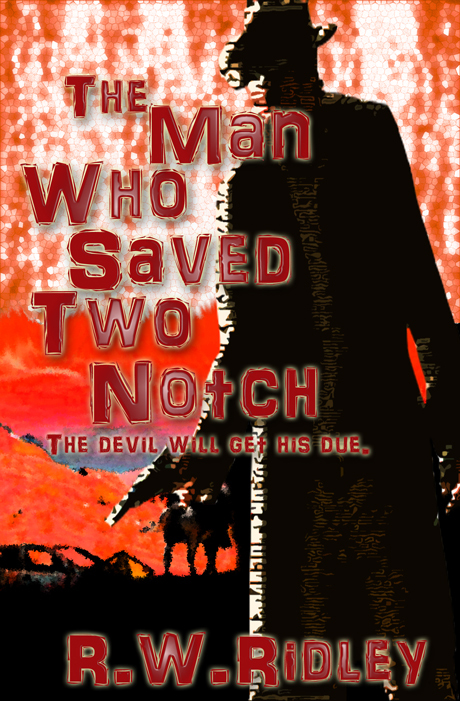 The Man Who Saved Two Notch (Two Notch for short) will be free on Kindle from September 1 – September 5. 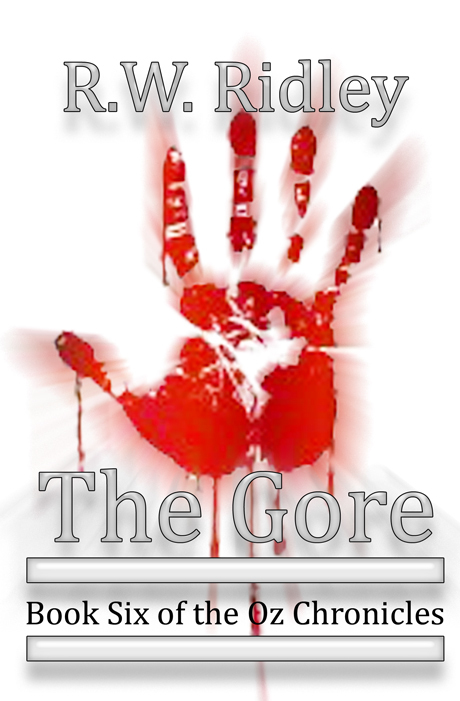 That’s this coming Saturday – Wednesday for you days-of-the-week-o-philes. Two Notch is my first published title under R.W. Ridley written for an older audience than The Oz Chronicles books. Rather than me give you my author pitch, here are some actual reviews of the book from bona fide readers. I feel compelled to point that out given the current “paying for reviews” controversy going on in the publishing world right now. Of the 100+ reviews I have on Amazon, I paid for zero. It’s made my literary rise a bit slower than the chumps that have paid for hundreds of positive reviews on retail sites, but at least I know the reviews are real. The whole paying for positive reviews thing irks me, and I’ll get into it in a later post. Dave H – “The Man Who Saves Two Notch” by R.W. Ridley is a remarkable coming-of-age adventure/horror novel filled with ingratiating, quirky, peculiar, riveting, and sometimes poignant, backwoods characters that will make you smile, laugh, lament, gasp, forgive, and overtly cheer for again and again. To say I was amazed with the storyline would be a gross understatement, “I absolutely loved this story!” The first 80 pages are a bit slow but after that the story accelerates at breakneck speed. 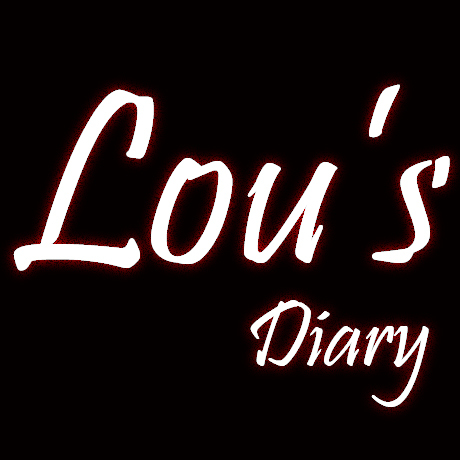 Be forewarned there are copious amounts of profanity throughout the story! 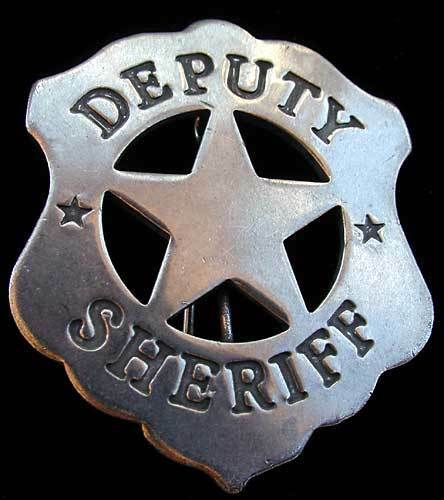 The best hillbilly backwoods adventure story I’ve had the pleasure to read in my lifetime…5+ stars!!! T. Jones – I’ve read all of R.W. Ridley’s books but this was by far the best! At first it was kind of slow but it picked up the pace about a quarter into the book and I could not put it down. You fall in love with all the characters, especially little Henry who knows nothing about the real world outside of Two Notch. Some parts made me laugh out loud! 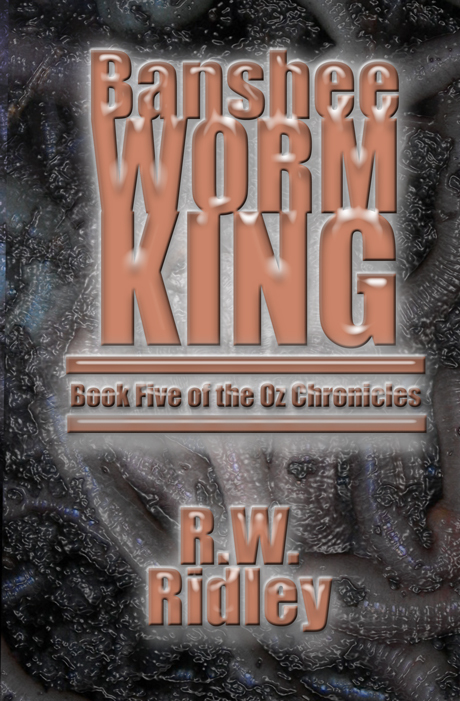 Mojoriesen – I truly enjoyed this book and don’t feel I can do it justice in a short review, but here it goes… I’m a big fan of Ridley’s Oz Chronicles series (and highly recommend them as well) and was curious if I would enjoy this one. The characters and back story pulled me in right away. Abel Decker is the anti-hero the town seeks to recruit in hopes of saving their town. Not to be cliché, but he’s the man you love to hate. Ridley’s storytelling and scene-setting captured me right off the bat just his Oz Chronicles did. Two Notch is definitely geared more towards an adult audience than Ridley’s Oz series though, but that was a good thing IMHO. Some of the story may not be appropriate for younger audiences. So what are you waiting for? Buy this book and read it! Check out his other books their reviews. Once you read one you’ll want to read them all. HairyPete – I love the seemingly post-apocalyptic-world type scenarios that R.W. Ridley created in the Oz Chronicles and this one is no exception. It has a different, perhaps darker feel, but the characters still resonate in a familiar way. The book didn’t appeal to me in the first chapter, and I only kept reading because of the Author’s previous work, but then it grabbed me and I couldn’t put it pown. A great no-nonsense read. Two Notch is my homage to the great Cormac McCarthy and Charles Portis. Both men can writer circles around me, but the way they develop characters and tell a story are what I strive to emulate some day. They are masters, and I am their humble, invisible student. BTW – You’ll notice that all the reviews talk about it being slow in the beginning. 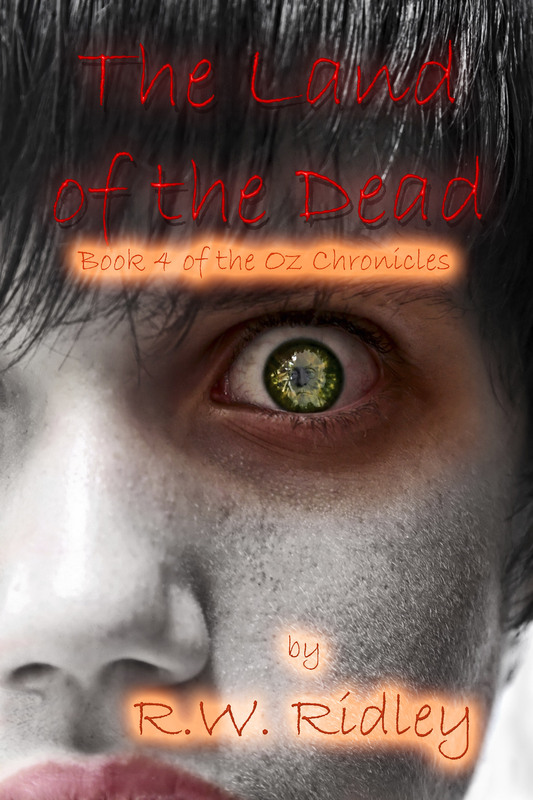 It is compared to The Oz Chronicles, and that’s how all these readers came to know me. Two Notch builds character before jumping into the action. 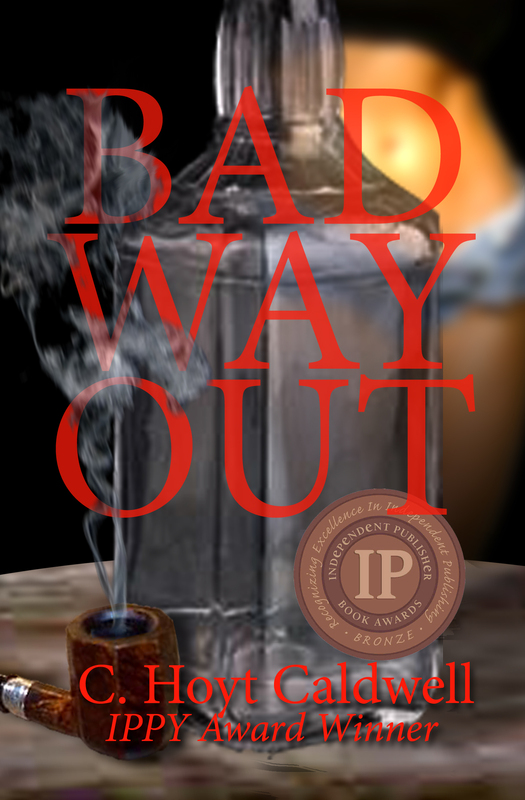 There is a lot of blood, guts, and gore in this book, but to make it a tad grittier than my young adult novels I loaded the beginning with back story to give you a sense of the utter poverty and destitution these characters endure on a daily basis. Bret and Jemaine are back. They contributed a song for Cure Kids‘ fundraising efforts in New Zealand, and it’s classic Flight of the Conchords with a twist. They sat down with a bunch of kids in their native country and interviewed them about helping sick kids. They then took the best lines from those interviews and wrote a hilarious song. 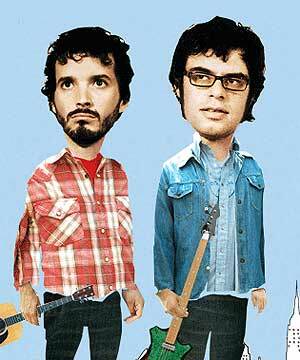 Some of the suggestions were so funny that Bret and Jemaine break character and crack up. The results for all involved is a song that blows We are the World out of the water — Well, it’s much funnier, anyway. I found a rubber wrist band in the corner where the body parts used to be. It was dark green and imprinted with the words “We live as we dream –Alone.” Joseph Conrad. It must have fallen off one of the arms I moved. I put it on my wrist and stared at it for awhile, but I couldn’t wear it. Not because I didn’t believe what it said. It just didn’t belong to me. I bundled up and climbed down the stairs to return it to its rightful owner. When I stepped out from under the shade of the tower, the snow was deep and soft which made it harder to reach the tree line. I practically had to dig my way through the white powder. Once I stepped into the forest, the snow wasn’t as deep, but The tree tops above me were drooping pretty severely from the weight of the snow. I expected the limbs to snap at any second and bury me alive. The snow covered canopy didn’t allow much light to get though. It was almost like I didn’t just step into the forest, but onto a completely different planet, one that didn’t have a sun or warmth or any other living thing besides me. I reached the tree where I had stacked the body parts, but they weren’t there. Somebody had moved them. I saw footprints on the ground, weird misshapen footprints that zigzagged through the woods in every direction. It was like someone or something had been running around like a lunatic. I followed them in their senseless pattern. I moved from left to right, in and around trees, up and down small hills until the footprints disappeared into a tight grouping of trees that almost looked like they had been woven together to form a dome like shelter. I didn’t want to be alone anymore. If I went into the shelter and was killed or eaten or both, at least I wouldn’t be alone anymore. I took a deep breath and stepped inside. It took a few seconds for my eyes to adjust to the darkness. Once they did, I didn’t see something that wanted to eat me, but I did find the body parts from the fire tower. They were stacked just as neatly as I first found them. As far as I could tell, they were even stacked in the exact same order. Its’ weird, but I was happy for them. I felt bad for kicking them out of the fire tower. To see them in the shelter, out of the snow… I don’t know. I just felt better. I placed the bracelet on the first hand I could find and got out of there as fast as I could. It was a shelter. It had to be. The only things I have to worry about are who built it, and if they’re pissed that I moved their body parts. And, most important, why weren’t there footprints coming out of the shelter? A much-deserved message to Republican Missouri senate nominee Todd Akin – You, sir, are an idiot. I am sad. The funny thing is I don’t know if I’ve been sad before. I have been scared. I have been angry. I have been confused. It seems like I’m always confused. But I don’t know if I’ve been sad. I do know that it doesn’t matter that I’m sad or scared or angry or confused. How I feel or what I do doesn’t matter. That’s the tragedy of being fictional. Along with being sad, I’m tired. I have a roof over my head. I’m out of the cold. I have enough food to last for months. I shouldn’t be tired. I should be rested. If anything, I should have too much energy. But once the sun goes down there are noises coming from the woods. The groans and screams and growls, they’re nonstop. But they aren’t the worst. The worst is what I heard last night. I gathered up everything soft in the fire tower and made myself a nice little place to sleep. I even found three hoodies in one of the lockers. I put on all three and they keep me warm at night. I curl up in a ball with all three hoods over my head and the draw strings pulled as tight as they will go. It almost allows me to completely block out the darkness that surrounds me and the sounds that darkness brings. Almost. There’s just a sliver of creepy that leaks through my protective hoodie force field. Last night that creepy destroyed any chance I had at falling asleep. I had my eyes closed for less than a minute when I heard a banging. It was coming from below the tower. Bang. Bang. Bang. They came one after the other. Each one louder than the last. Footsteps. Someone or something was climbing the steps of the fire tower. I could hear them getting closer. I pushed myself against the wall and kept my eye on the door. They were on the deck of fire tower. They were just a few feet away from the door. I could feel them standing there, staring at the broken door, knowing it would be so easy to kick it open and kill the girl inside, huddled in the corner, hiding behind her flimsy hoodie force field. But they didn’t approach the door. By the sounds of the footsteps, I could tell they turned in the other direction. They were walking around the deck towards me. The footsteps got softer and softer as they walked across the snow. They stopped right next to me. A thin layer of wood was the only thing between us. I was pretty sure whatever made those loud banging noses walking up the stairs would have no problem busting through the wall and ripping me out of the cabin. I slowly crawled away from the wall, but stopped when I heard a strange noise. I turned and quieted my breathing as best I could so I could make out what the noise was. The seconds passed and it became clear what I was hearing. Whatever was on the deck was crying, and it sounded like a child. It cried for hours. I sat staring at the wall too scared to move. Part of me knew I should go outside and make sure it wasn’t actually a child, but most of me was terrified that it was a trick to get me to come outside. Just before the sun came up, the crying stopped. By time the first light peaked through the bottom of the door, whatever had been crying left the deck, climbed down the stairs, and reached the ground below. I didn’t go outside and try to catch a glimpse of it. I didn’t have to. I didn’t want to. I knew what it was.